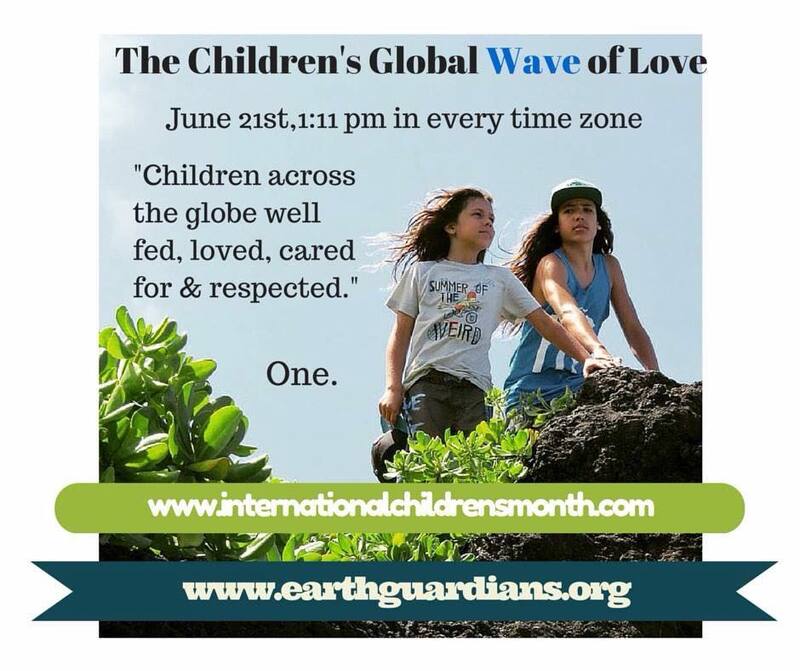 INTERNATIONAL CHILDREN'S MONTH FOCUS FOR 2015, INTERNATIONAL CHILDREN LOVE EARTH ! 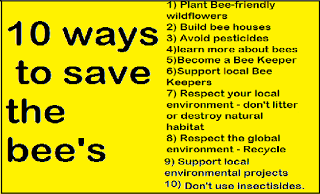 CULTIVATING LOVING RELATIONSHIPS WITH EARTH, GARDEN'S, WATER, FOOD, BEE'S, CHILDREN'S ACTIVISM, AND SAVING THE RAIN FOREST AND IT'S RESIDENTS. WHAT A BEAUTIFUL EMPOWERING YEAR !!!! We are now gearing up and creating the new platform for 2016 INTERNATIONAL CHILDREN LOVE WHOLE BEING !! Blessed Season of Love and Light Merry Christmas, Happy Holidays !! Looking forward to seeing you January 1st 2016 !! 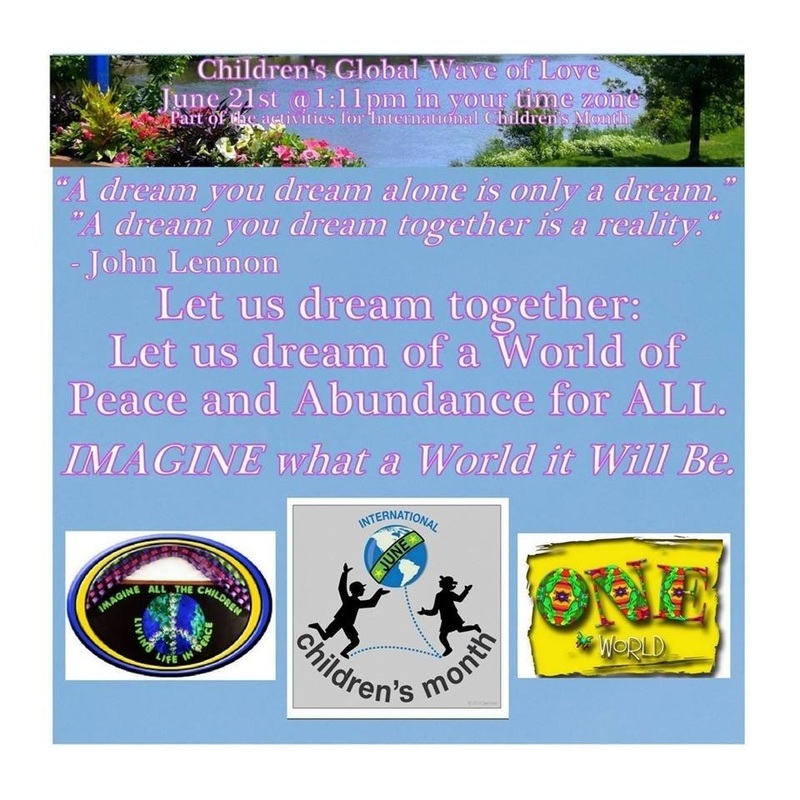 Here is some recap ~ What a beautiful JUNE 2015 & INTERNATIONAL CHILDREN'S GLOBAL WAVE OF LOVE. Millions joined together to make this the biggest year yet ! 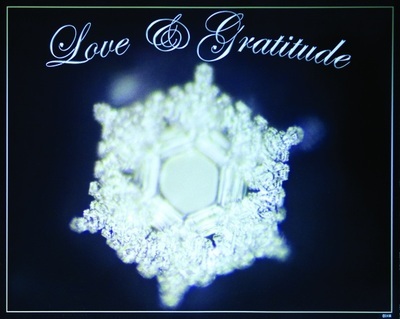 World Yoga Day, World Peace and Prayer Day, Aboriginal People's Day, and of course our Children's Global Wave of Love. An estimated 10 million + took part in the day of prayer/ meditation and intention. Each person taking care of 700+ miles per heart. Here is some of what we did. It is clear that to transform the hunger cycle we must provide the seeds to continue to feed and grow food for all. Plant the three sisters with us, including Glass Gem Rainbow Corn, Beans and Squash. Save half of your seeds and donate them to children in your community or another community to end the hunger cycle ! GOAL: Transforming hunger to Well Fed, Loved, Cared for and Respected Children Across The Globe ! It begins with the simple step of growing food with our children, harvesting the seed, and connecting with other friends and family that don't grow food. ! Email us if you need help getting started. We are honored to be partnering with Austin's Geo Growers to form a seed alliance. It feels great so get involved ! Check out this fabulous video on what it looks like to transform hunger !! And remember, if you grow it, harvest the seed, dry them and share them, your helping your friends and family transform the hunger cycle ! Would you like to grow rainbow corn with your school, or community ? Drop us a line at www.internationalchildrensmonth@gmail.com and we look forward to sending you out the three sisters seed ! Connect to your heart space, the earth and each other ! 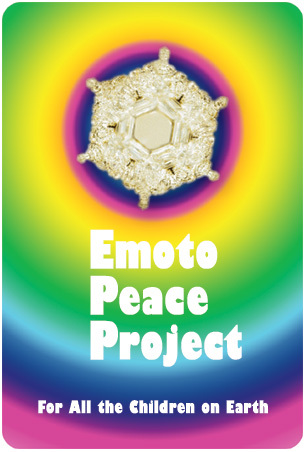 Unity codex 13 frequency Glass Gem Rainbow Corn ! Would you like to plant in a 13 Point Galactic Rainbow Corn Water Medicine Wheel ? That is what our friend Laura did at Green Briar Free School ( picture to the left ) Instead of just outlining with corn meal, ICM and Green Briar, planted a rainbow corn seed every 2 feet. The Results are in some of the pictures above. Amazing !! 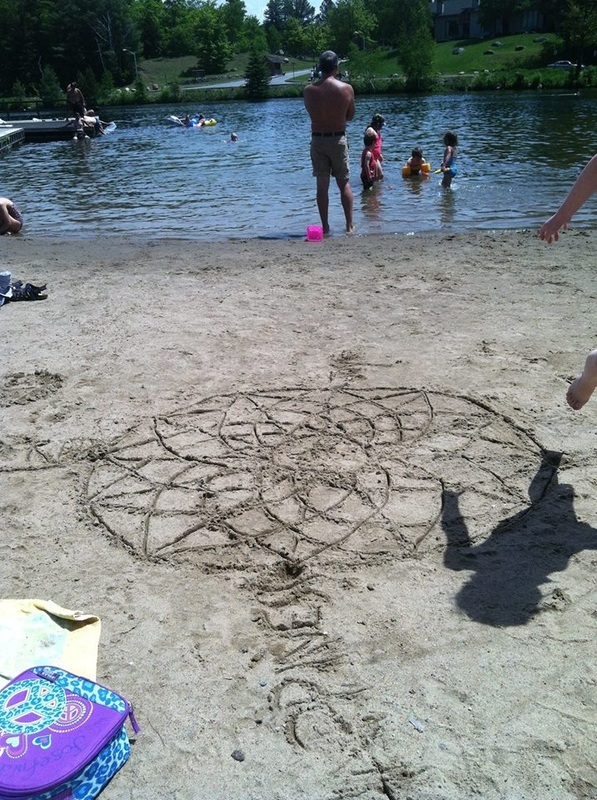 A Water Wheel is the sacred geometry design you see above. 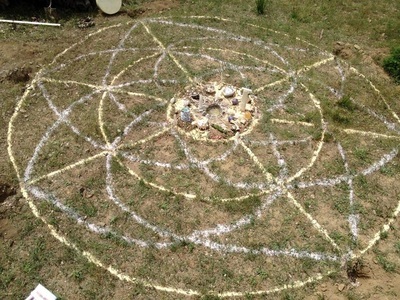 It is based on a Native American medicine wheel. Its purpose is to energize, celebrate, and honor water. 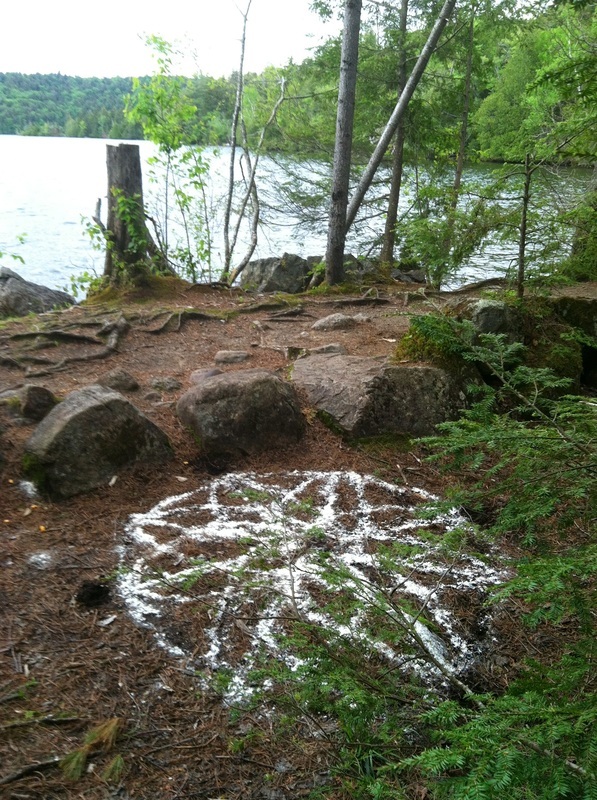 It is also a place to deepen our relationship with the spirit of water. 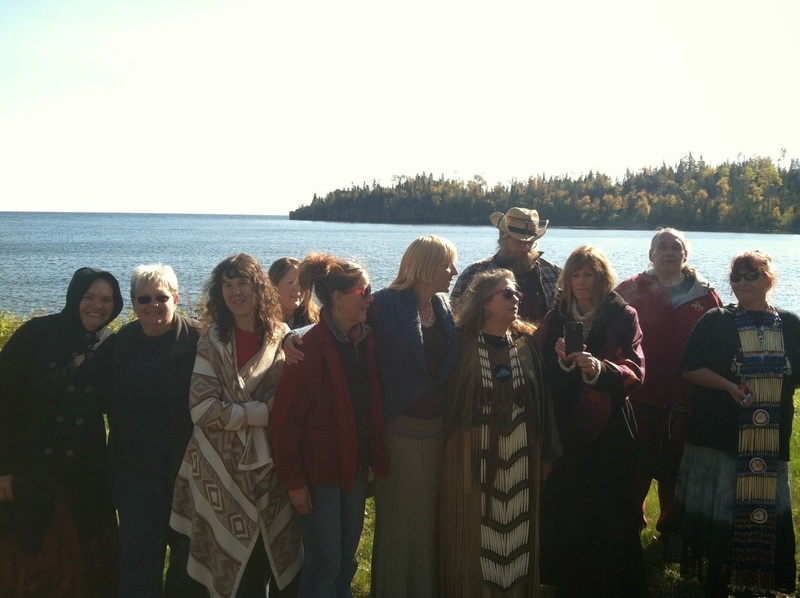 Our mission is to bring together the collective intention and consciousness to benefit our children's waters 500 years into the future. The vision is to create a web of 172, 000 Water Wheels (medicine wheels) linked together across the planet that serves to renew our sacred relationship with water. Thank you Grandfather Golden Eagle sacred water keeper, and Golden Eagle Ceremonies for joining forces with ICM, and mentoring it's director Heidi Little and Earth Guardian Hanna Little Neuhaus. 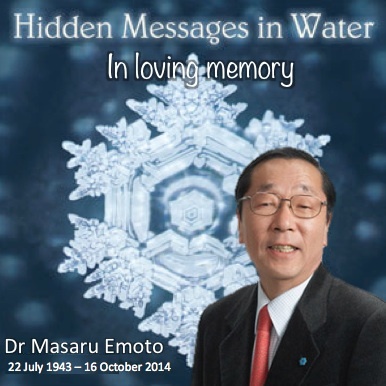 Messages From Water Download the gift from Dr. Emoto to the children of the world. 19 Year old boyan slat. Congratulations !! 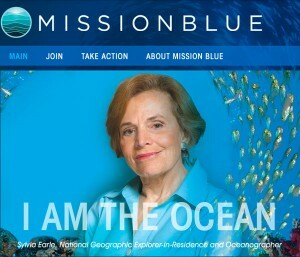 you figured out and are putting into play how to clean the oceans! check out this deliciousness !! Thank you from icm for never giving up on your dreams ! #3 Feature activity ~ Bee's. 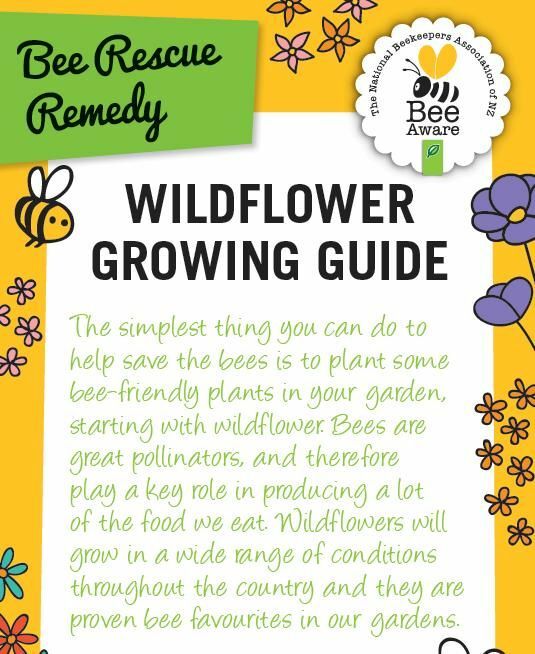 Plant Wildflowers ! Thank you Cascadian farm organic ! 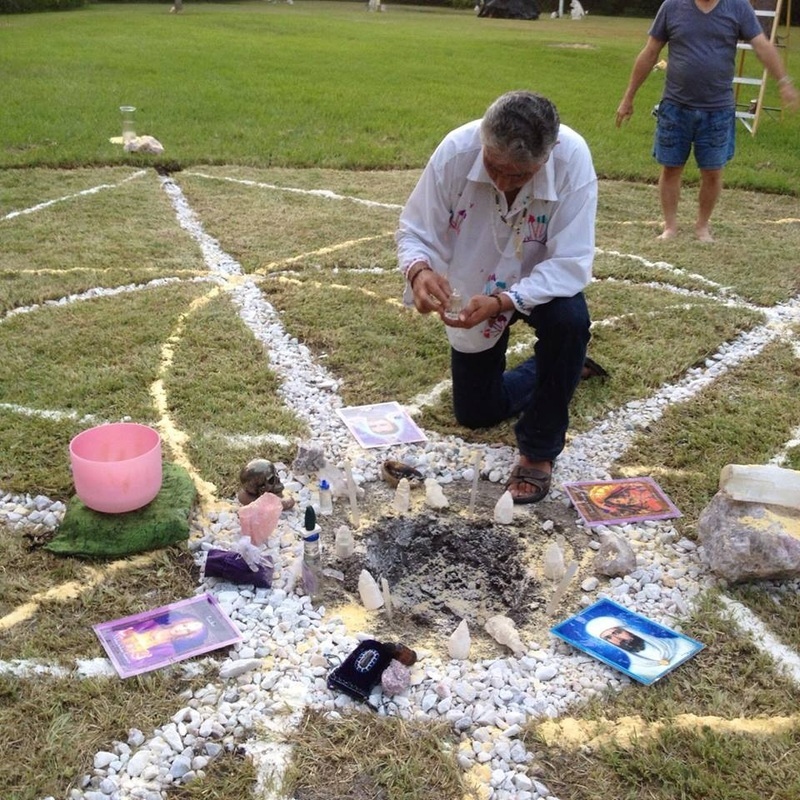 Click on the pictures to learn more of what you can do ! 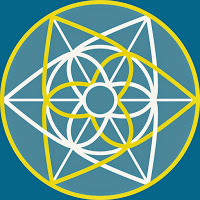 Check out CITIZEN SCIENCE !! The current offering is in black and pink. #5 Join the children's team to PROMOTE OUR CLEAN/GREEN/LOVE FILLED FUTURE ~! Soul band video series video #1 Soul Bands, connection to spirit, rainbow corn seeds, what's coming up, and self love. 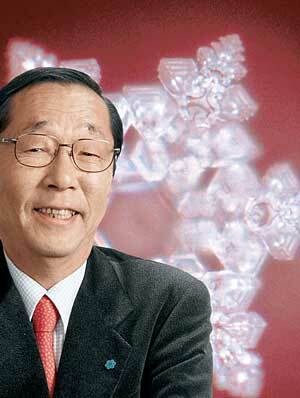 "Children Across The Globe well fed, Love, Cared for and Respected." #7 International children's month june social media extravaganza !! 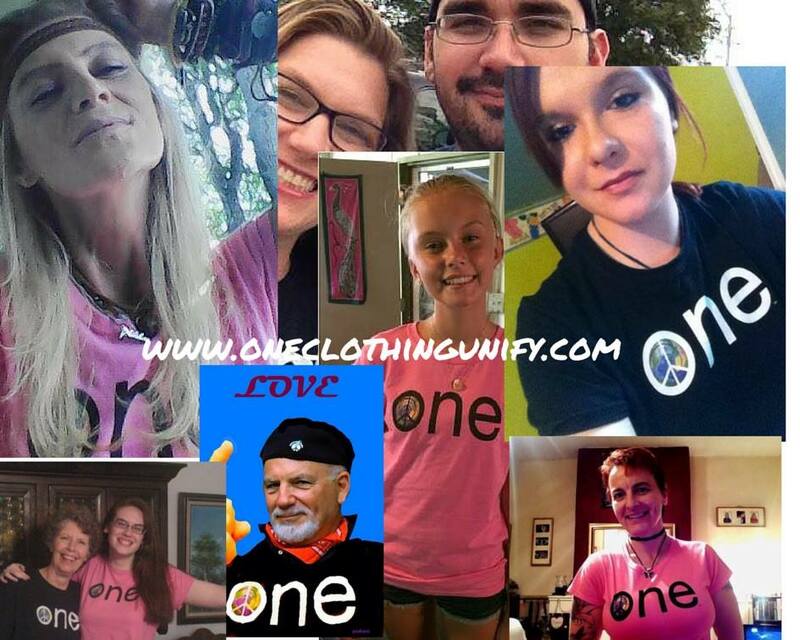 #seedsoflovegardensofhope #oneclothingunify #internationalchildrensmonth # Twitter, Facebook, Pinterest, Let's go ! Put your pictures with our pictures ! 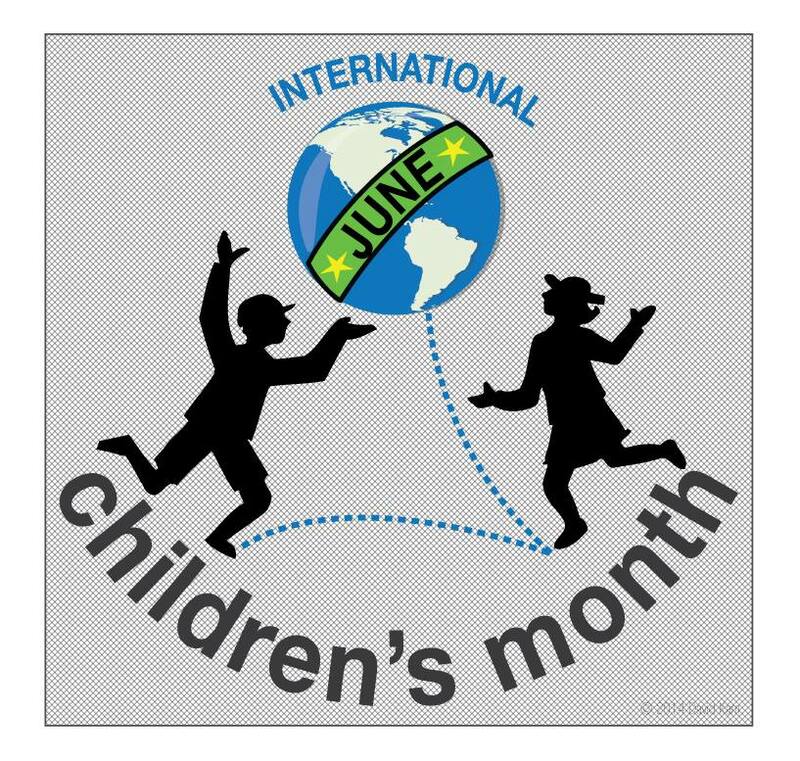 You are International Children's Month ! Your organization or community outreach is International Children's Month ! The only permission you require is your own free will ! So let's clean up the vibrations of this beautiful planet and One family. Remember "Children across the globe in love, care and respect." Thank you !! Start pressing and promoting your event today ! Please remember to drive some traffic here to the platform. This is how we will get the word out to the children and family's, community organizations and groups ! feature song !!! back to the earth by jason mraz ! INTERNATIONAL CHILDREN LOVE EARTH IS IN FULL SWING ! PARTNERING WITH YOU ACROSS THE PLANET, DEVELOPING, AND HOLDING SPACE FOR CHILDREN ACROSS THE GLOBE TO BE TREATED WITH LOVE, CARE AND RESPECT EVERY DAY OF THE YEAR. AND FOR 30 DAYS OF JUNE WE HOLD SPECIAL CELEBRATIONS,DEDICATED TO CHILDREN AND THEIR IMPORTANT FUTURES, CONTRIBUTIONS, TALENTS. WHAT DO YOU WANT TO CONTRIBUTE TO INTERNATIONAL CHILDREN'S MONTH 2016 ? The theme for next year's platform is International Children Love Whole Being. THIS YEAR WE CELEBRATE THE HOME WE ALL SHARE~EARTH! CHILDREN ACROSS THE GLOBE IN LOVE, CARE AND RESPECT. 1) RAINBOW CORN !! LEARN TO PLANT, GROW & HARVEST FOOD WITH ZERO WASTE. BE A ICM RAINBOW CORN GARDENER ! 3) BEE'S !!! WHAT THEY DO? 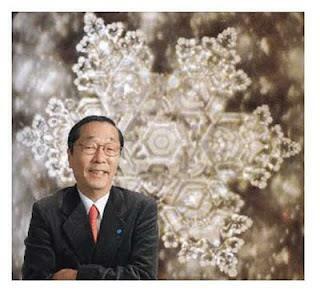 THEIR IMPORTANCE? GROW WILDFLOWERS! 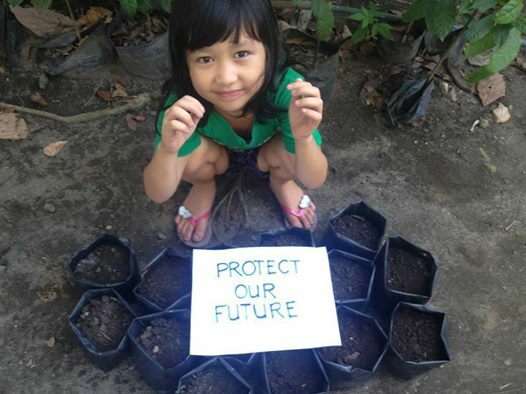 4) SUPPORT SEED DISTRIBUTION AND GARDEN GROWTH FOR THE WORLD'S CHILDREN SEEDS OF LOVE, GARDENS FOR HOPE AND OUR OUTREACH WORK BY EMAILING US AND GETTING SEED, PLANTING YOUR OWN GARDENS AND SHARING THE SEEDS !! YOU CAN SUPPORT THIS INITIATIVE BY BUYING A ONE T SHIRT ! LIMITED EDITIONS ~ COLOR & STYLES CHANGE ! DOWNLOAD ONE TODAY FOR .99 CENTS OR JUST SIMPLY DONATE, SEEDS, MONEY, OR YOUR TIME. AND OF COURSE. SHARE YOUR SEEDS. HARVEST, AND SHARE WITH YOUR NEIGHBORS, FRIENDS, FAMILIES, COMMUNITIES. 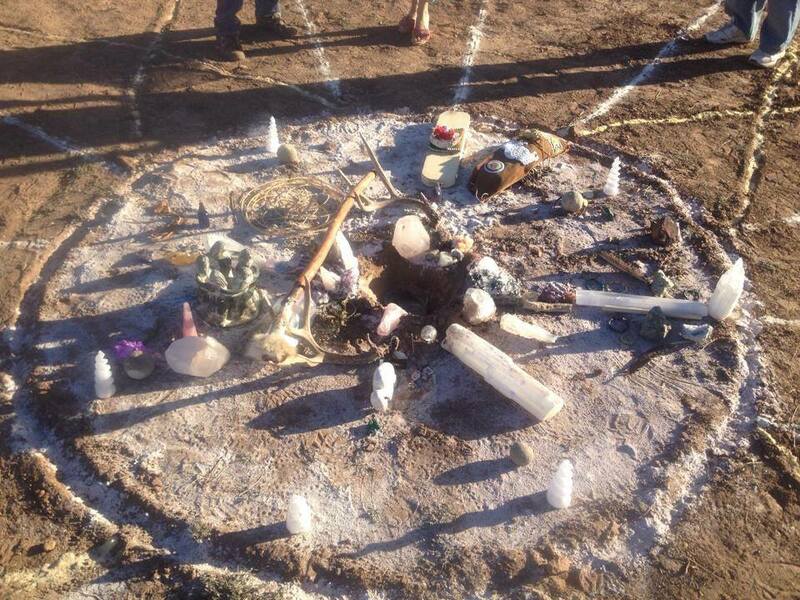 5) JOIN THE CHILDREN'S TEAM EARTH GUARDIANS ! 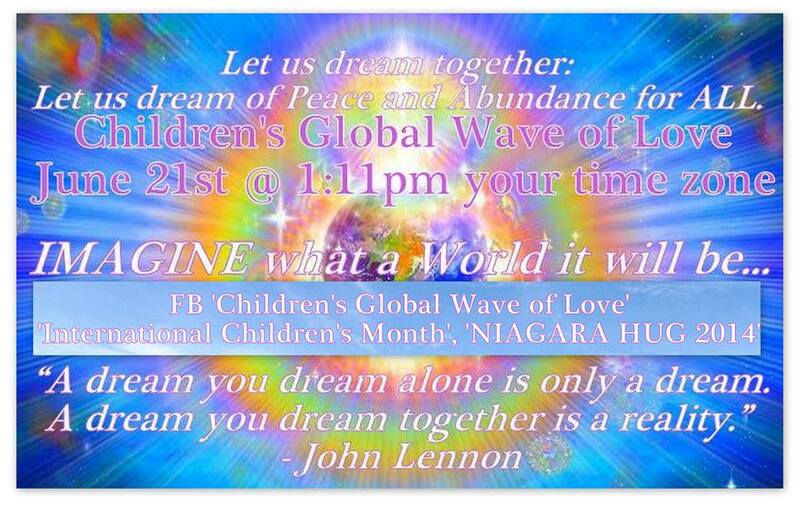 JUNE 21ST, 2015 AT 1:11 PM IN EVERY TIME ZONE WE COLLECTIVELY INTENTION/PRAY/MEDITATE "CHILDREN ACROSS THE GLOBE IN LOVE, CARE AND RESPECT." 8) SAVING THE AMAZON RAIN FOREST. INTERNATIONAL CHILDREN'S MONTH IS TEAMED UP TO SAVE THE BLACK JAGUAR AND ALL THE ANIMALS, PLANTS, BIRDS, REPTILES, WATERS, TREE'S IN THE AMAZON RAIN FOREST WITH THE BLACK JAGUAR FOUNDATION visit our PROTECTED CORRIDOR IN THE AMAZON ! !